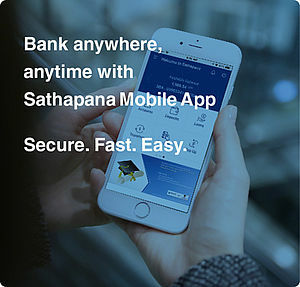 Sathapana Mobile Version 1.9.1 | SATHAPANA Bank Plc. Sathapana Mobile version 1.9.1 is now released and available on Google Play and App Store. 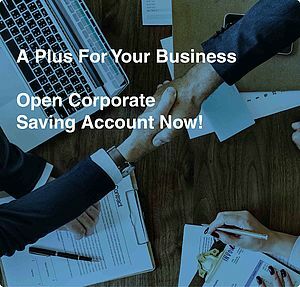 To learn more about our Sathapana Mobile service, please click here.